High Country Community Health is partnering with the Colon Cancer Coalition to provide our patients with colon cancer screenings and resources for prevention. Individuals between the ages of 50 to 75 years of age will have the opportunity to participate in the FLUFIT colon cancer screening program when receiving a flu vaccination this year. 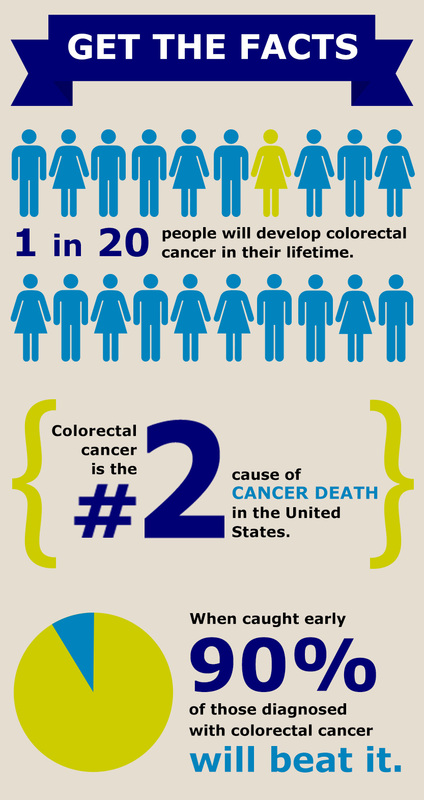 If eligible, you will receive a FIT colon cancer screening test kit to take home with you. To learn more about the FluFIT program or to find out how to receive a screening kit, please contact one of our Medical Offices. HCCH is also offering free Colon Cancer information sessions to the community to improve awareness and screenings. To schedule a Colon Cancer information session for your organization or group, please contact Shannon Meade at 828.262.3886. Double Your Prevention This Year!